“They still love me,” Jennifer Winget on Karan’s parents, also talks about Bipasha Basu! Beyhadh actress Jennifer Winget has been receiving loads of appreciation for her terrific performance as a psychopath in the show. The diva, who was earlier married to Dill Mill Gaye co-star Karan Singh Grover who is now married to Bollywood actress Bipasha Basu hasn’t ever talked much about her failed marriage with him. Karan Singh Grover moved on fast and tied the knot with Bipasha soon after getting divorced from Jennifer. Meanwhile, no news of Jennifer going around with any guy was ever heard. Even though she has been doing extremely well in her profession, her personal life post divorce has been unknown, as she never really opened up about it. But the gorgeous and exceptionally talented Jennifer bared it all in a recent interview where she revealed that she holds no grudges against Karan (her ex-hubby) and is rather thankful to him for giving her an experience that taught her so much. “I would have been a different person if this marriage and divorce hadn’t happened. I also got so much love from his parents. I regret nothing and feel blessed instead. I have come out as a better, stronger, more loving and kickass person because of whatever happened. Earlier, I was impulsive and would get carried away. 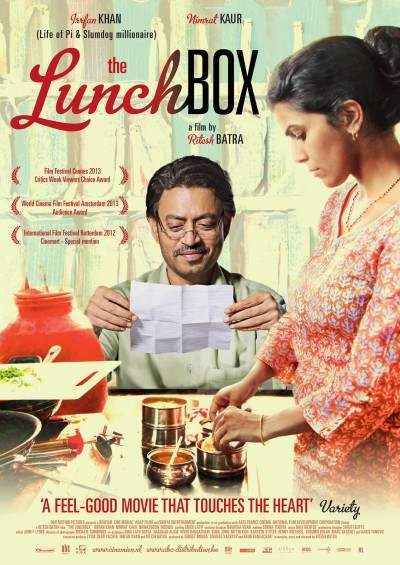 Now, I pause and think before doing something,” she said. Nonetheless, it is no new thing to tell that Karan’s parents do not like Bipasha Basu as their daughter-in-law at all but shared an amazing and adorable bond with Jennifer. When Jennifer was asked if she still meets her former-in-laws, she made an absolutely heartwarming revelation. “Unfortunately, no. I am so busy that I barely get to see my own parents. Also, they live in Delhi. But I love them a lot, as they have given me so much love. I will always have the fondest memories of them. They are the most amazing people I have met. They still love me, I know that,” she answered. Jennifer was also asked about infamous incident of Bipasha liking and then unliking her Instagram post. She termed it as a lovely and casual gesture by Bipasha but didn’t get it why she unliked it later. “Yes, so I heard. I don’t know why a lovely, casual gesture by her became headlines and was turned into some sort of an investigation. I don’t think it was fair to write so much about it. Fortunately or unfortunately, we are connected in some way. I can’t say what made her unlike it later. All I can say is, we have moved on way beyond and are in a better space now. So, let things be,” she said. Jennifer, you are such a positive spirit! We already crushing over your soul! Video from the wedding house: Varun, Jacqueline, Arjun and other stars’ dance rehearsal for Sonam’s sangeet! 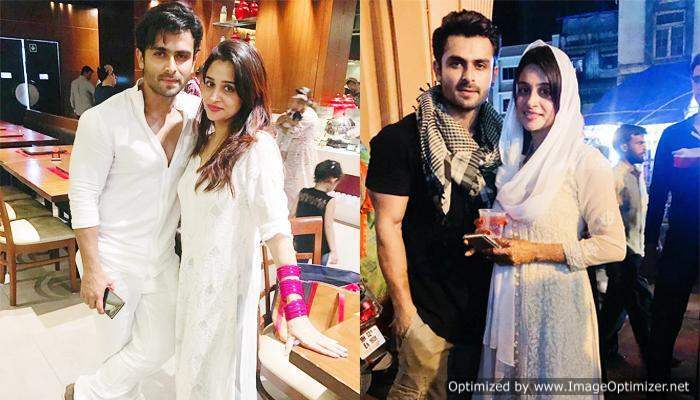 Peep INSIDE Dipika-Shoaib’s Special Eid Preparation After Marriage!